ATD Dallas Chapter - Technology SIG: Dammit Jim, I'm a Doctor Not a Graphic Designer! 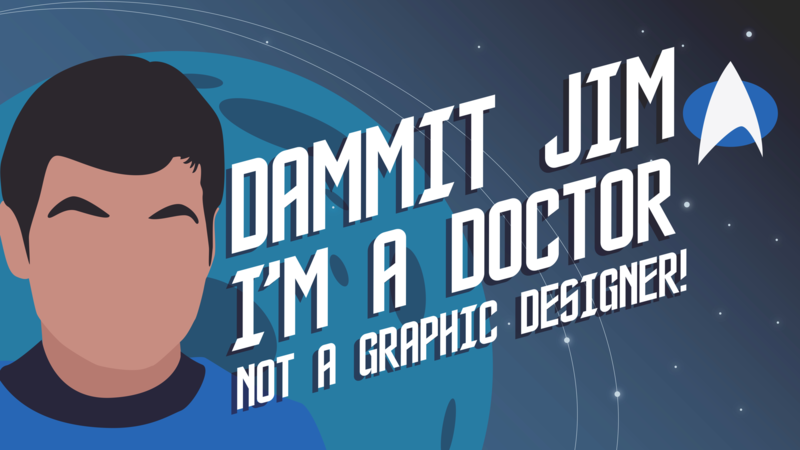 Technology SIG: Dammit Jim, I'm a Doctor Not a Graphic Designer! This session we will explore five effective and user-friendly practices that will increase the quality of what you design. You will be able to translate the practices to any tool you use for development, from simple tools like PowerPoint to more complex graphic tools like Illustrator or rapid development tools like Storyline and Captivate. The session will focus on simple approaches that can make a big difference, such as how to organize content and how to effectively use color and backgrounds for the optimal learning experience. You’ll leave with practical tips that will make your content both more appealing to the eye and more effective for learning with minimal effort and time.